Thank You – Ready To Meditate? Thank you for signing up for the online meditation. You can access the online guided meditation here. You should also receive an email shortly with a link to the meditation online, in case you want to return to meditate again. 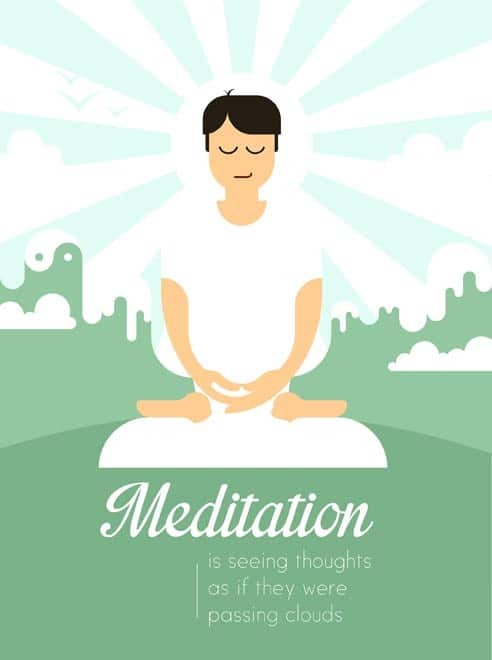 We wish you happy meditating!